Moto-Terminator. 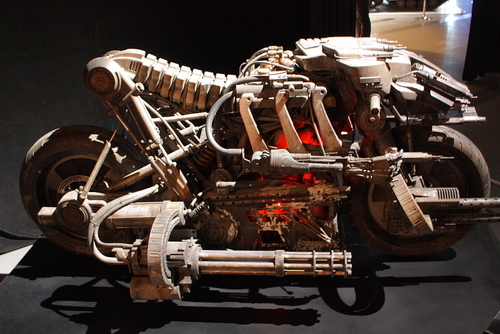 Terminator on display at the Miraikan museum in Tokyo.. HD Wallpaper and background images in the Terminator club tagged: terminator terminator salvation. This Terminator photo contains verbrandingsmotor ijs, internal combustion engine, ice, interne verbrandingsmotor, and ijs. There might also be benzinemotor.